Limerick manager John Kiely believes the challenge posed by Dublin flooding bodies around the middle third will stand them in good stead for the rest of the year. The Treaty men are potentially just 70 minutes from adding the league trophy to the All-Ireland collected last year after finishing with three points to spare over Mattie Kenny’s side at Nowlan Park. Waterford await in the Croke Park final, but reflecting on the dogged win over Dublin, Kiely believes another string has been added to the bow of his ambitious side. Space was at a premium in Kilkenny as Dublin had four men in the half-back line at all times and saturated the middle third of the pitch. 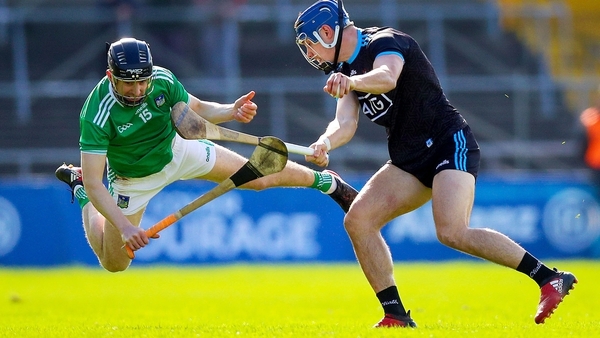 Laois manager RTÉ hurling pundit Eddie Brennan described it as "ugly hurling" on social media before adding that Dublin are not the only exponents of the tactic, while Kiely admitted that his team were caught somewhat on the hop by the approach. "It was difficult. 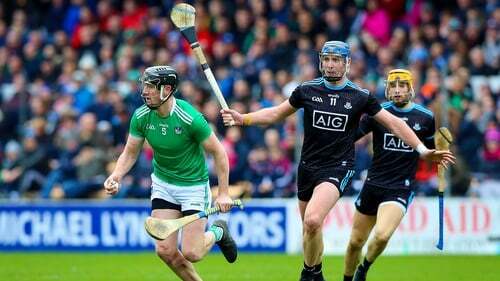 It was a challenge mentally, physically and tactically," he told RTÉ Sport. "It’s a great benefit for us to have a game like that. "We hadn’t met that kind of challenge before... maybe Wexford in the first game, but we would have been expecting of it from Wexford, we were probably a little surprised when Dublin took that particular route. "It was a frustrating game at times." Now Limerick can look forward to a first Allianz Hurling League Division 1 final since 2006 with the county side on the crest of a wave. "It would be great to win it, but we know we will have one hell of a job to do"
Kiely paid tribute to their steely determination to improve despite ending the long drought for Liam MacCarthy last year. "I’m delighted with the lads and all credit to them. They have looked after themselves very well and they have been great ambassadors for us. Since they have come back, they have shown nothing but appetite and enthusiasm for what we are doing. "They are really enjoying it, and as long as they are enjoying it and willing to work hard, something will good come out of it. "We know we are not going to win every single game. It’s just the way it is but, for the moment, to have gotten to the final, it’s great preparation for the Championship. "It would be great to win it, but we know we will have one hell of a job to do."